All Kitchen Essentials | Spices Etc. We buy the same groceries week in and week out. 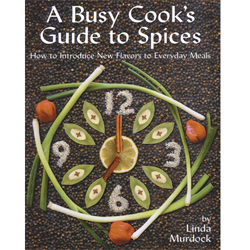 This book helps us create tasty new meals by adding herbs and spices. Unlike many spicebooks, this one is cross referenced with the foods we eat. We don't go home and say "I am going to cook with Basil tonight". Instead we look in the pantry and cook whatever is available. Using this book, you can look up corn and The Busy Cook's Guide tells you what spices go well with corn. 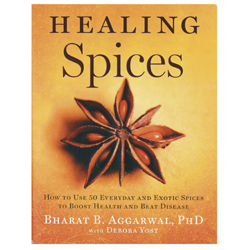 BEST SPICE BOOK AVAILABLE!!! Let's face it, some people like it hot! 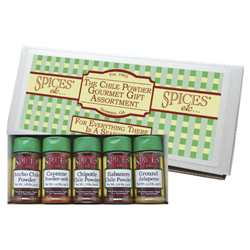 This gift assortment of our 5 best selling chile powders includes Chipotle, Cayenne, Ancho, Jalapeno and PURE Habanero powder. They are perfect to give that person who just can't get it hot enough! It is a great price for a great gift!! NEW! 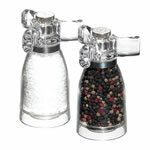 The Herb and Spice mill is the perfect accessory for cooks who enjoy fresh ingredients. 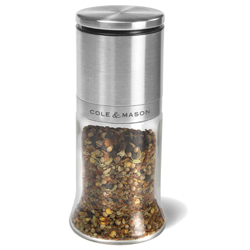 This mill will grind most dry spices and even oily seeds, with its powerful carbon steel mechanism. The adjustable grind on the mill enables greater control of the output from fine to coarse. 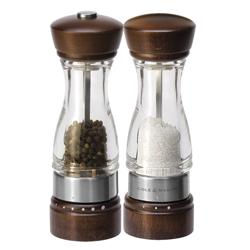 A contemporary pepper & salt mill with a classic dark walnut stain which looks beautiful on a table and brings gourmet seasoning control to everyday kitchens. Simply twist the stainless steel collar on the Keswick mill to 6 pre-selected settings to achieve fine to coarse grinds during and after cooking. Each mill features a push top cap for ease of refill. Premium Dutch Cocoa Powder, also known as Dutch-processed cocoa, is made when chocolate liquor is pressed to remove three quarters of its cocoa butter. 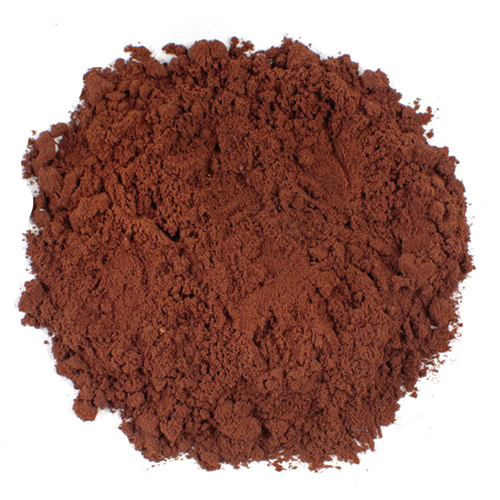 The remaining cocoa solids are processed to make fine unsweetened cocoa powder. It is perfect to use in brownies, cakes and cookies. Dutch cocoa powder is not always interchangeable with natural cocoa powder because it is missing the acids needed to leaven baked goods. This is why Dutch cocoa is often used in combination with baking powder, to make up for the absence of acids and help baked goods rise. NEW! Empty, plastic spice jars with shaker lids. Now you can use our handy empty plastic spice jars to store your own spice blends or to split up larger jars among friends or fellow cooks. 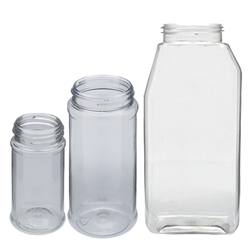 We carry nothing but the best quality empty spice jars with shaker lids. 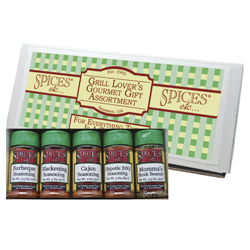 Garlic is one of the most popular spices in the land and this collection includes the rainbow of flavor from our favorite clove. Spices Etc. 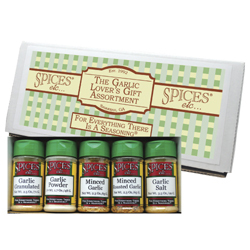 has grouped together granulated, minced, powdered garlic, as well as, granulated and minced toasted garlic. Garlic Lover's everywhere....start celebrating! Spices Etc. has made your gift giving easy. Ready, set grill! This grill companion is loaded with grilling seasonings like Momma's Steak, Cajun Blackening, BBQ and Chipotle BBQ Seasoning. Perfect for backyard & neighborhood cook outs this summer! Cole & Mason, high-end nutmeg grinder gives freshly shaved nutmeg with an easy turn of it's top crank. Easily grinds plenty for recipes, or use to top fancy desserts and special drinks. This is one of the finest nutmeg grinders on the market! Do yourself a favor and experience the distinct flavor of fresh ground nutmeg. Now, you can save money when you buy a Nutmeg grinder and a spice jar of Whole Nutmegs. You can't afford not to save on these two best selling products! It is hard to dispute that there is nothing in this world better than freshly ground peppercorns. 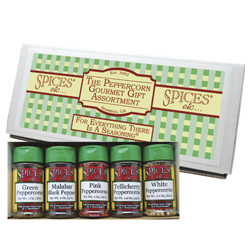 Our Peppercorn Paradise gives you all your favorites, including our best selling Tellicherry Peppercorns. Chances are, you already know who this one is going to, even if that someone is you. Get your grind on! 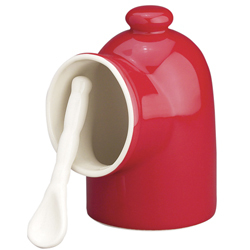 Discover the ease of keeping salt near the stove or table when you use this porcelain salt cellar. It also includes a serving spoon for added convenience. This cellar features a wide opening and a knob at the top for easy handling. The "salt pig" design and the open air will keep clumps from forming. It holds approximately 3/4 of a cup of salt. It is also dishwasher safe. This adorable, floating duck is mounted on a sieve, perfect to infuse tea into your tumbler or cup. 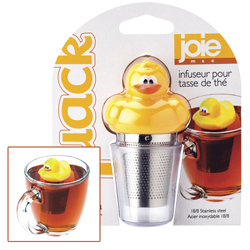 The little ducky bobs around your cup as your tea gradually infuses into the warm water. Great gift and perfect for all tea lovers!!! Spices Etc. has made your gift giving easy to those who are not able to have salt. 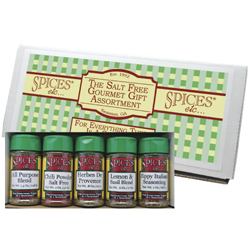 These five blends are salt free and can easily add distinct & delicious flavor to any meal. It includes All Purpose, Chili Powder, Herbes De Provence, Lemon & Basil and Zippy Italian. It is the perfect gift for a birthday, the holidays, Father's or Mother's Day! Enjoy the wonderful flavor of a salt free blend!